SIAA’s alternative when a risk does not fit standard markets. Allows member agencies to quickly identify and obtain direct access to an E&S or alternate market. 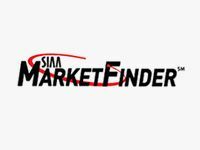 MarketFinder includes various programs for personal and commercial insurance. All MarketFinder partners include national incentives.